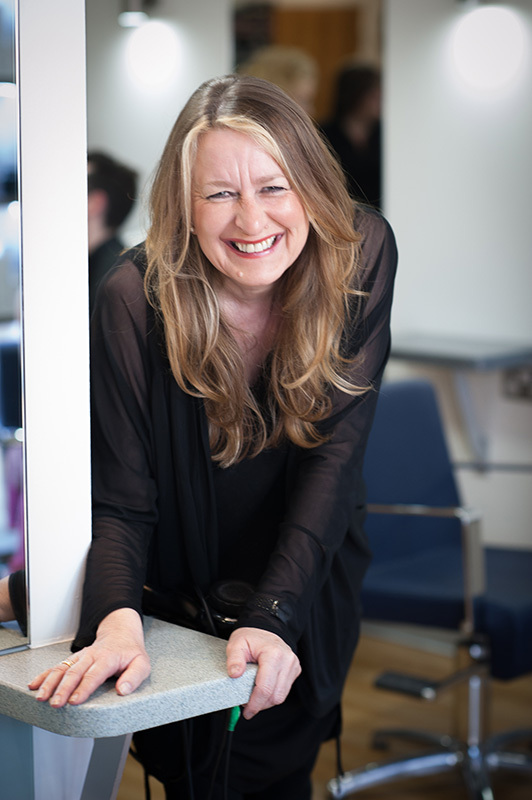 Mandy‘s been working in the hair industry for more years than she’d care to mention, running one of Horsham’s most successful independent hairdressers. We are very privileged to spend time with our guests during all the big events, i.e. births, exam results, engagements, weddings, break ups, career changes, sickness, BIG birthdays, travel adventures, and sadly when life comes to an end.